"Mandar is an outstanding instructor. Both his demonstration and his hands-on approach in giving advice, encouragement and praise make the workshop a pure joy. The class is small enough to allow for individual one-one opportunities. I cannot wait for the next one. "- Miriam See more testimonials here. Mandar’s art was featured in two recent publications, Alameda magazine and Alameda Architectural Preservation Society’s Quarterly publication. 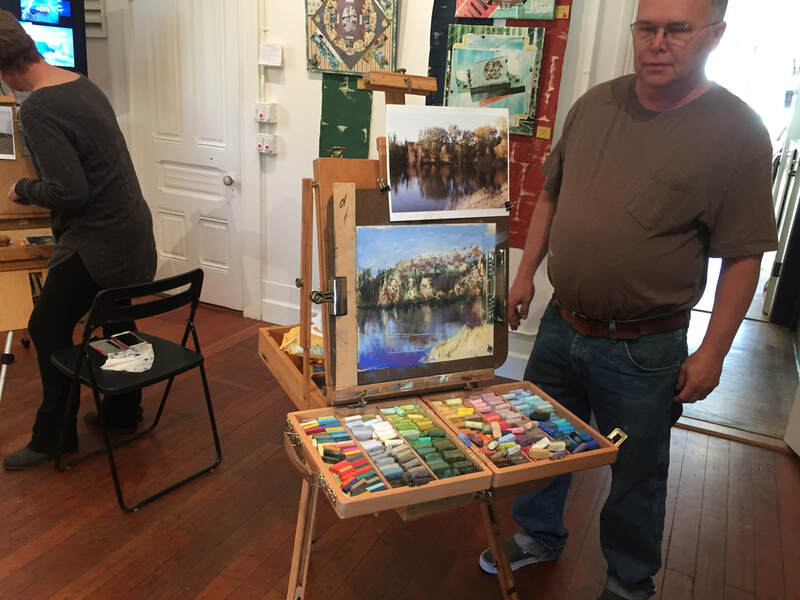 He won the People’s Choice award in the 2017 Plein Air Paint Out event held in Alameda, CA. Connect with Mandar on Facebook. Description: Relax, connect and tune into your creativity with a fun adventure in color! 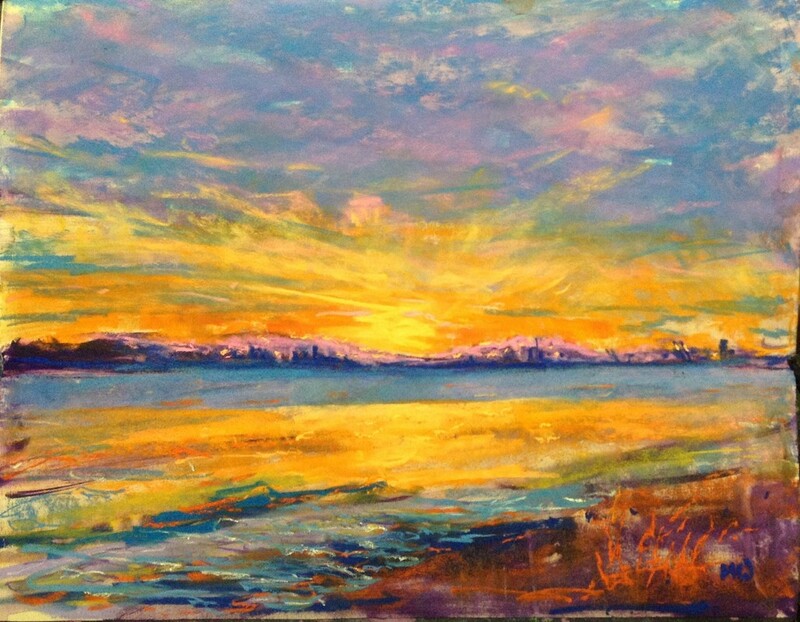 Mandar is an award-winning artist based in Alameda, CA who loves to teach pastel painting to adults of all skill levels. No experience necessary!! 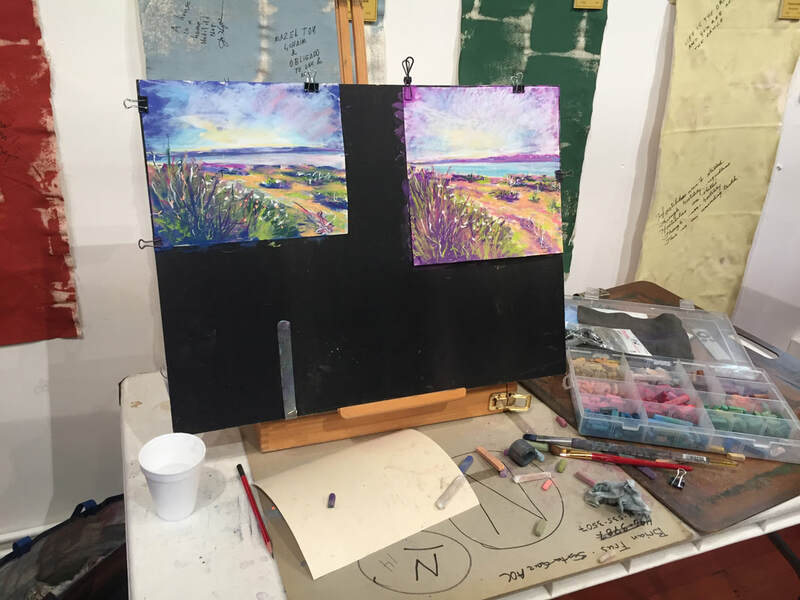 He begins his class with a demonstration to help the participants tap into their own creativity. Once inspired the participants then go on to create their own works of art. He keeps it relaxed and fun with some good music and light-hearted interaction. His students have really enjoyed his classes and found them helpful in releasing stress and finding inner balance. 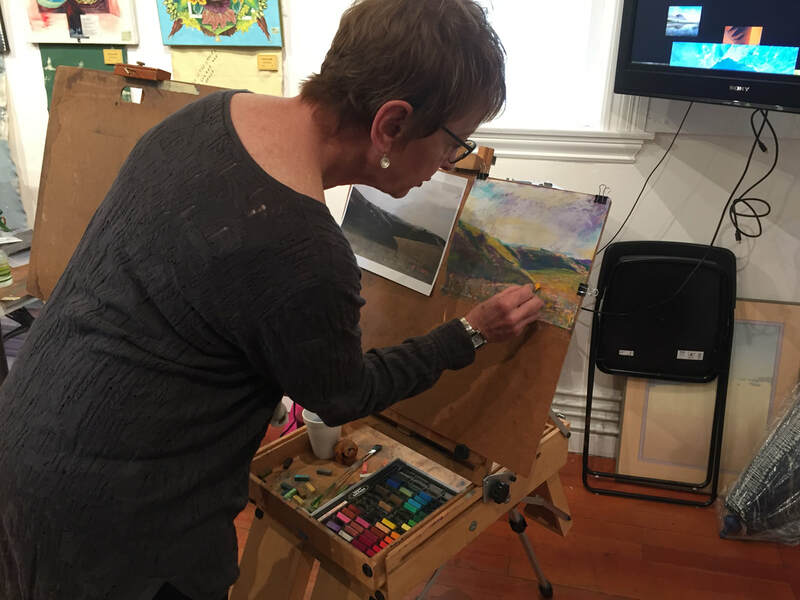 Discount for returning pastel workshop students! 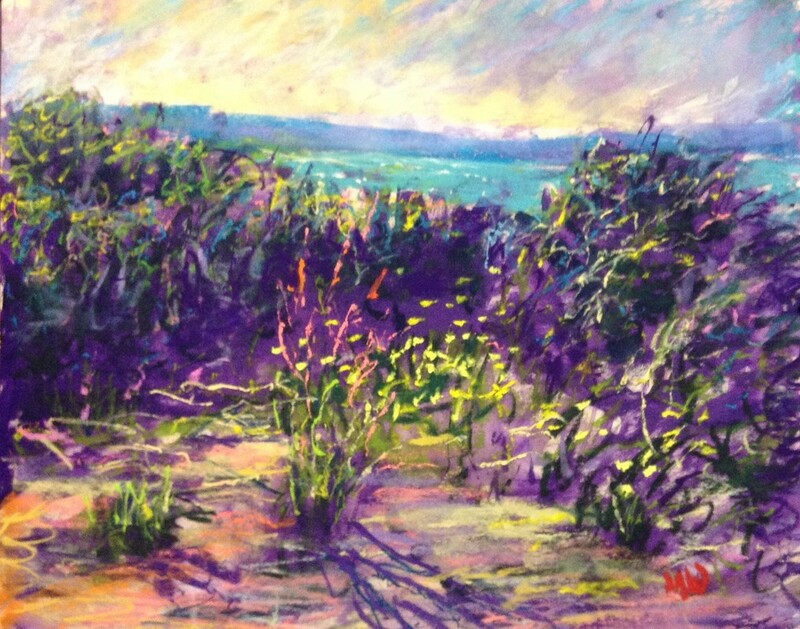 bring the following materials: Uart 400 sanded pastel paper size 11x14 and soft pastel set by Mungyo. If you are paying materials fee, you must give instructor 3-day advance notice at MandarWagholikar. Notes: Open to all artistic levels. Limited seating. Minimum enrollment required for workshop to proceed. By enrolling you are agreeing to the terms of the FBCA Cancellation and Refund Policy.